At Chrispea, we specialize in elevating intimate events. Let us customize a menu for your next corporate lunch, birthday party, graduation celebration, baby shower, bridal shower, engagement party, girls/guys night, gender reveal party, romantic dinner for two or a Sunday dinner. Leave the prep to us and focus on entertaining your guest. Do you have a busy family schedule? No time to prepare a home cooked meal for the one’s you love? 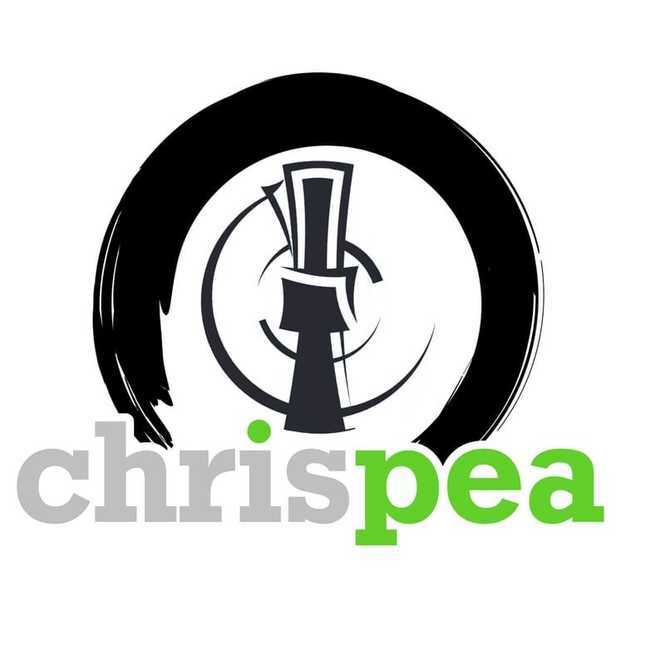 Chrispea can deliver meals that the entire family can enjoy. ​Vegetarian? Who says veggies have to be boring? We can design a menu that is hearty and fulfilling for a special event or a simple dinner with the family. We take special care when preparing meals for clients with restrictive diets related to high blood pressure and diabetes. Full-flavored meals minus the unhealthy additives.